That said, when the opportunity to trial permanent makeup with Tracie Giles came along, I did have to think long and hard about it. 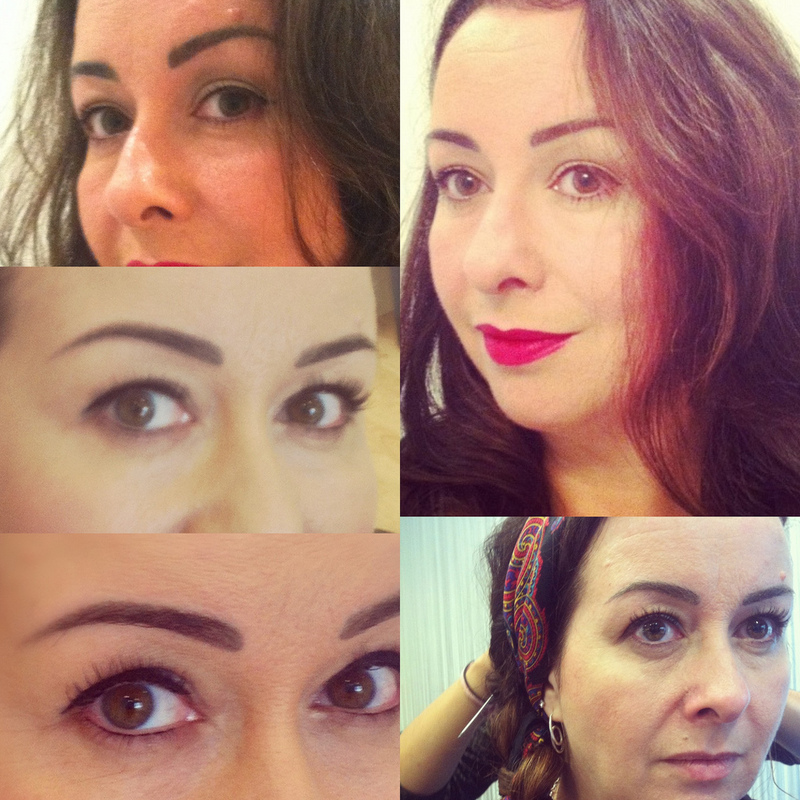 My eyebrows – badly plucked though they might be, are thick and, most of all, black, somwhat good would permanent makeup do for them? Please to be ignoring the eyebags, thank you. 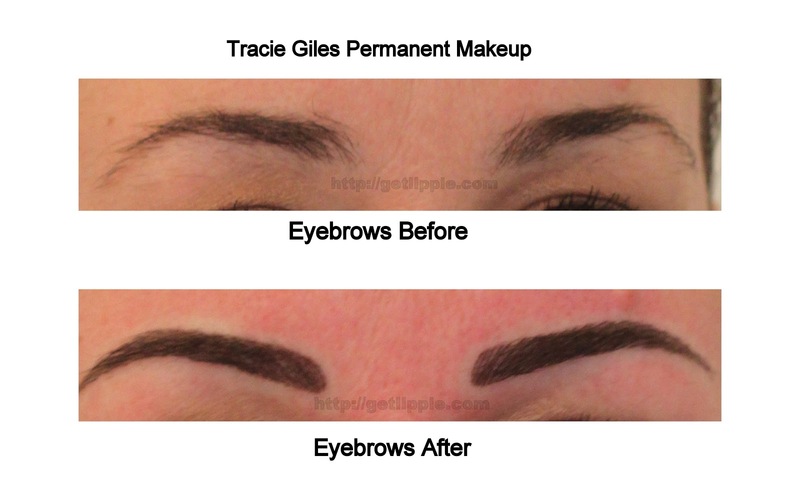 It was a big decision, because if I didn’t like them, I would have been stuck with them for up to two years, but the girls at Tracie Giles spend – literally – hours drawing different shapes of brows on you, and won’t proceed until you are entirely happy with the shape, which is something I completely appreciated. It’s also a big decision, because this is, essentially, a tattoo, and therefore is somewhat uncomfortable during the treatment (though the numbing cream they use is fantastic! ), and for a couple of days after. 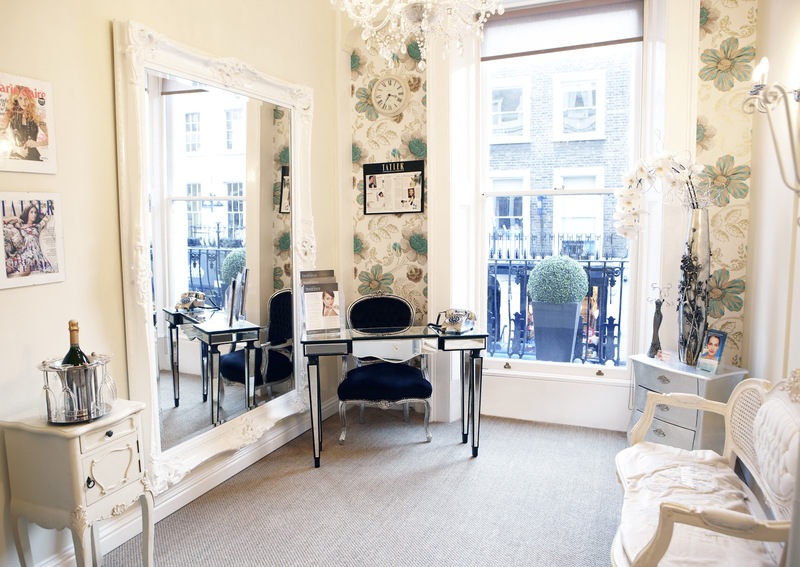 The success of your new brows depends both on the hygiene of your therapist – absolutely A+ at Tracie Giles – and your own regime of skincare afterwards. Your brows will need to be kept moist with balms to help them heal, and you very much have to avoid getting them wet in the shower, or getting them sunburned, and, whatever you do: DON’T SCRATCH! However, once they’ve healed up, they’re okay with a bit of benign neglect, in my experience. Your brows will require a touch-up treatment after a couple of weeks, as your body will absorb up to a third of the pigments (which are mineral-based) right after treatment,but the top-up is included in the service. It’s also a big decision, because this involves a significant outlay of cash, too. Currently, prices begin at £395, but the eyebrows should last you at least two years. However, if you got your eyebrows threaded every month, (at London prices of £15 a go) you’d have spent £360 over the same period on your brows as well, it’s worth bearing in mind. This is my treatment of the year. Thank you, Tracie Giles. I’m considering saving up – after the wedding – and getting my wonky lipline sorted, but there’s no money in the pot for that right now. The Fine Print: Get Lippie was a guest of Tracie Giles – my eyebrows now worship her as a goddess. I think I love your eyebrows. They are beautiful. After a bit of a disaster with HD brows (girl thought I wanted teeny tiny thin brows – after I told and showed her the opposite, she knew better) I'm wary of letting anyone near but they look so good!! They are just perfect, and look so natural!!! waw! They really did a great job. Does doing this hurt?